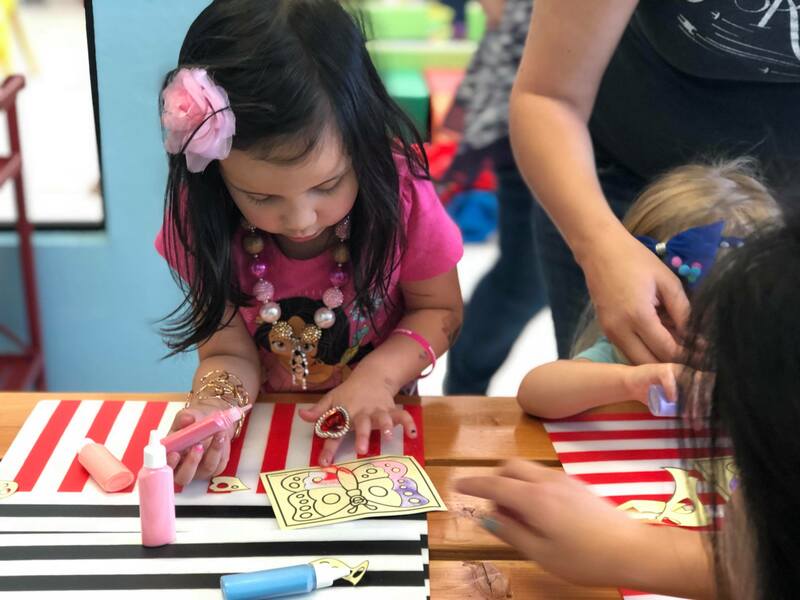 At Imagine Play we often try to think of creative ways to add fun surprises to our special events and birthday parties. 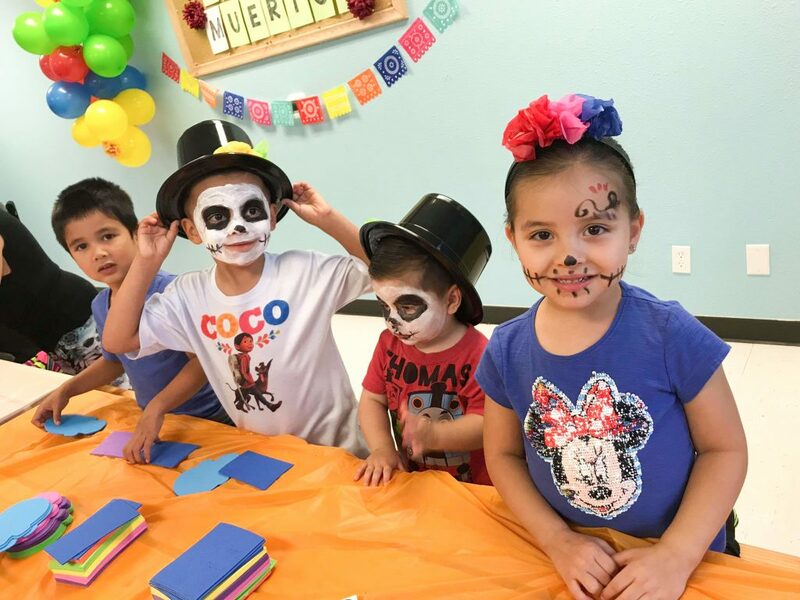 We love these Coco inspired party headband that we created for our Dia De Los Muertos party. 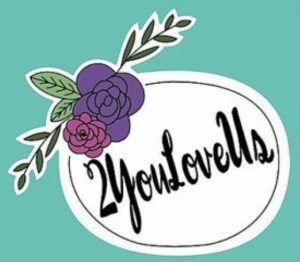 This is a great party favor for your guests and it’s easier to make than you think. Start by cutting out squares of tissues paper. They can be between 3×3 or 4×4 in length. They don’t need to be an extra square. 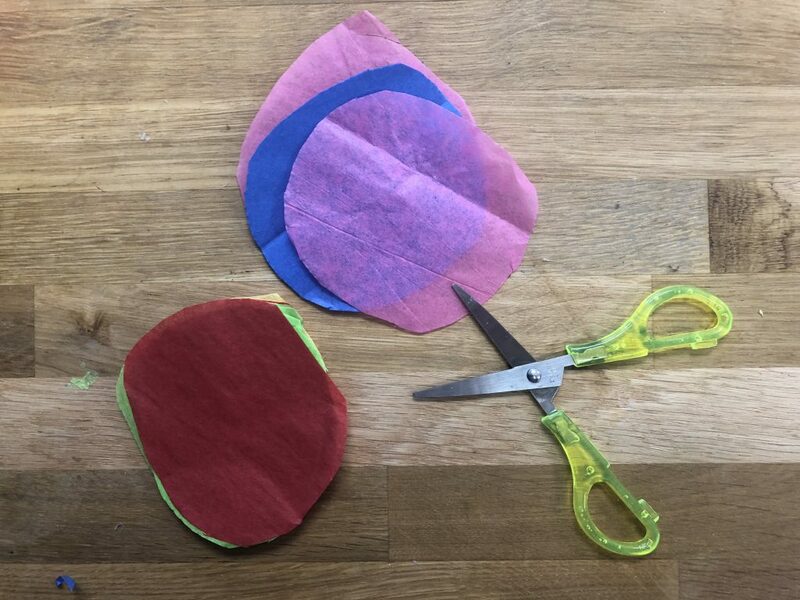 Cut the tissue paper into a round shape. Again, they don’t need to be a perfect circle. Now fold each piece of tissue paper into fours so it looks like a butterfly. Group each butterfly into groups of 4 or 5. You can do a larger group if you want fuller flowers. 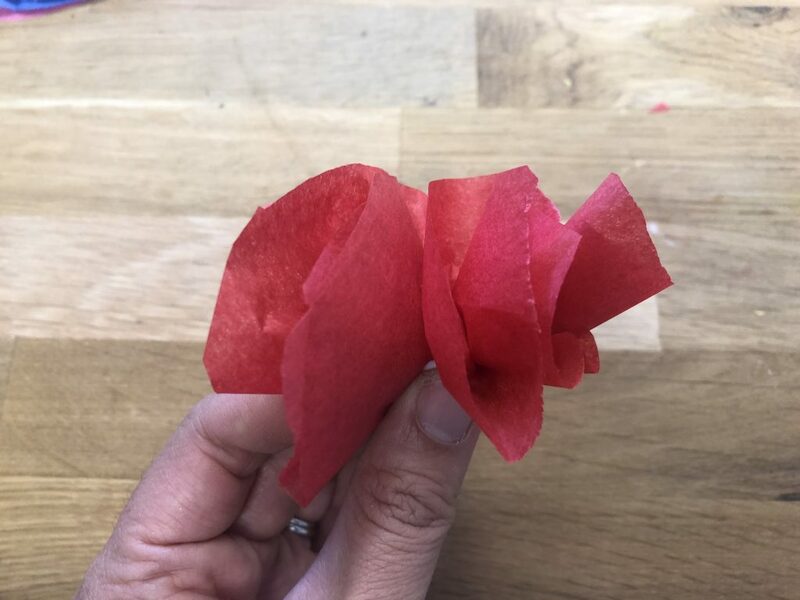 Use some glue to glue the flower together or if you are low on time like us you can glue the tissue directly to the headband with hot glue, but be careful. Use three different colors for the most festival feel. 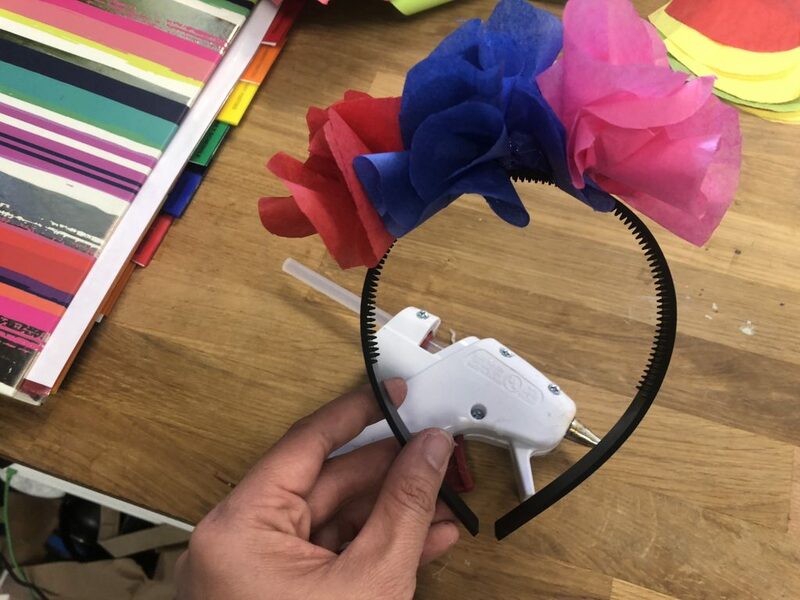 You can do more colors too to make the headband feel more full. We gave these headbands to girls, but also did the same technique to top hats for boys. With some facepainting, it was the perfect party favor! 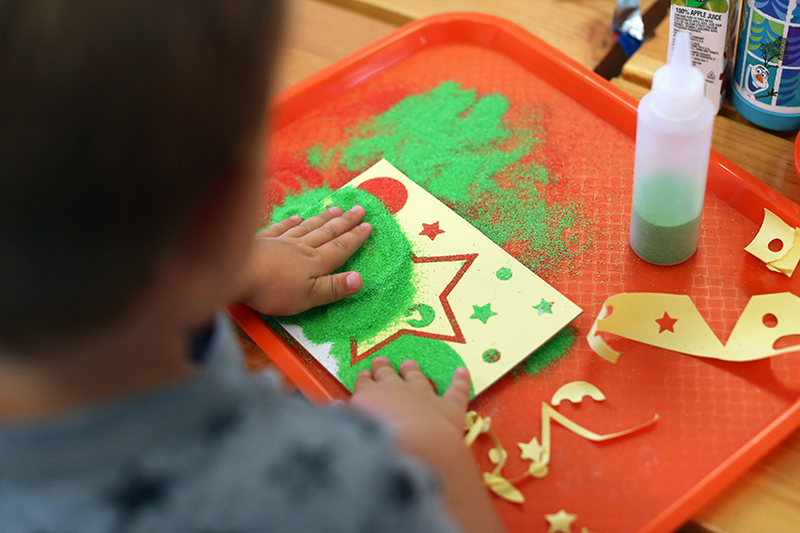 One of our favorite things to do here at Imagine Play is Sand Art! 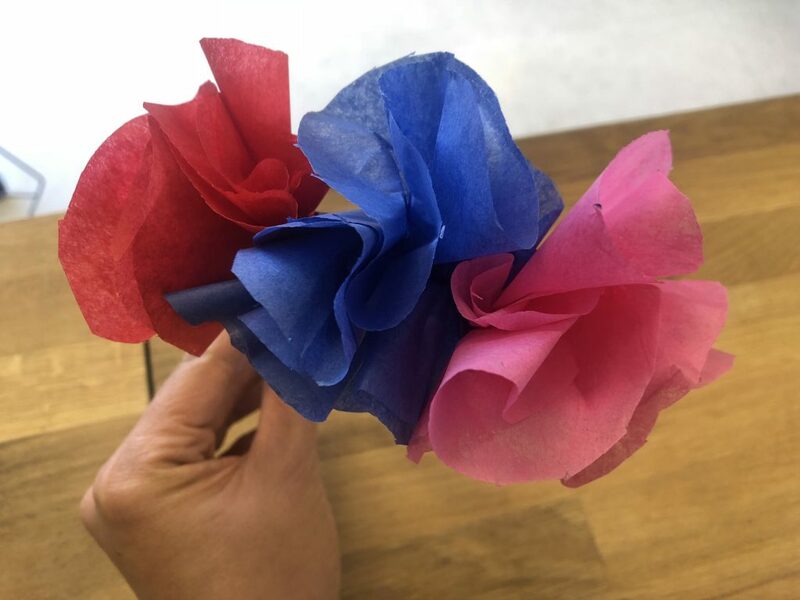 It’s a great activity to do with the kids because it keeps them engaged for quite a while and it’s awesome for all ages from toddlers to school age kids. The best way to describe is it’s like painting with sand. 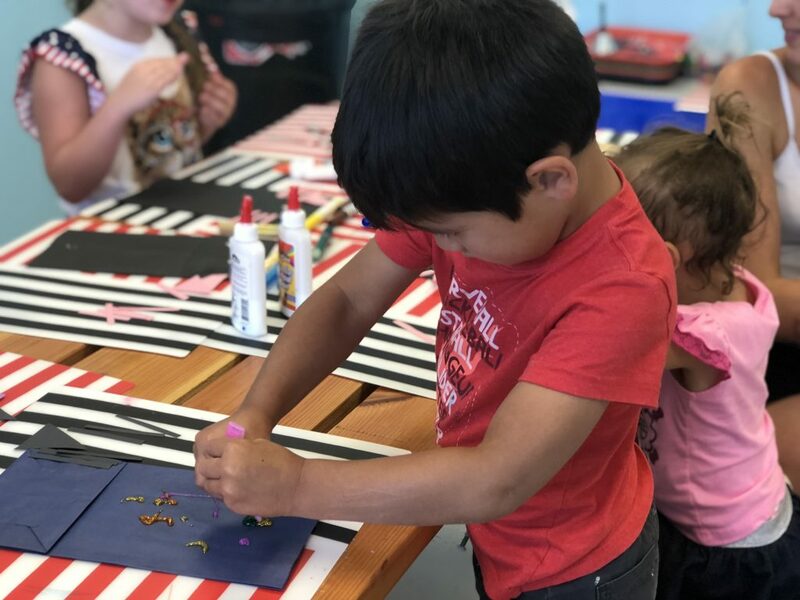 At Imagine Play we have done summer, school, space, and sea themes, but you can get all types of scenes that matches any theme. Sand art comes in these sticker sheets and the kids peel off the top layer to expose the sticky surface and they pour their desired color sand over it. Spreading it around with their fingers helps cover the surface. Kids love pouring the sand and shaking it off and the older kids create beautiful artwork with their scenes. The best part of this activity is there is no right and wrong way to paint. It can be as colorful as they want. Sand Art can get messy quickly, so if you have younger ones it is best for it to be a supervised activity. We put the scenes on a tray so there is less sand spillage. 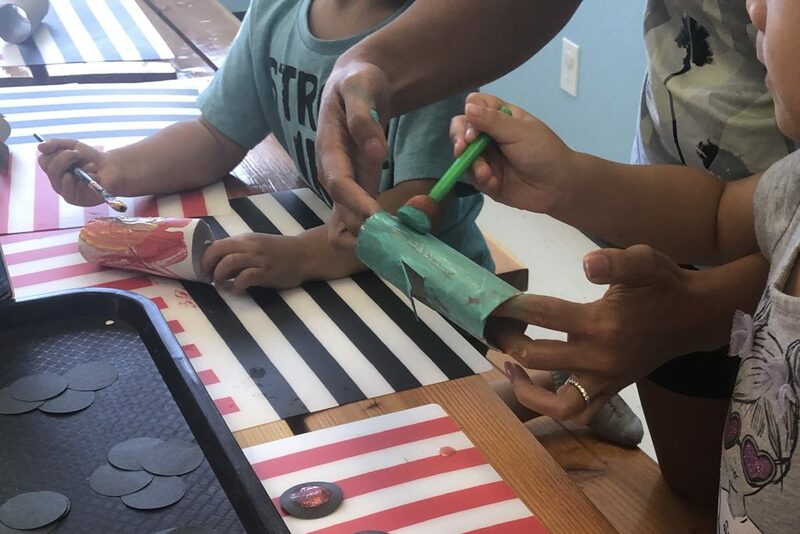 Each sand art package comes with a small package of sand, but we like to put our sand in bottles so the kids have an easier time pouring out the sand. Sometimes we do sand art during open play. Come join us during open play hours, or if you want to try it at home. The best place to buy sand art is from oriental trading as they have the best selection of scenes, but we have also linked some below. 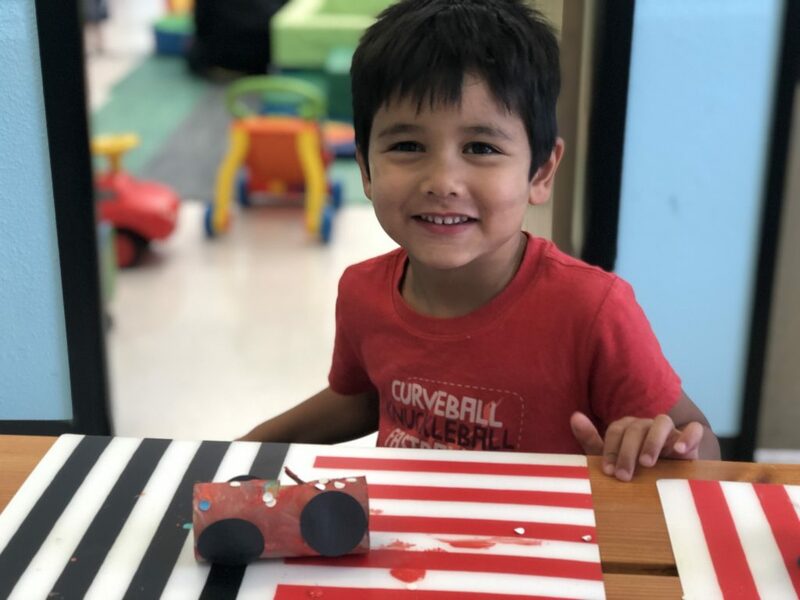 We love this paper roll car. It’s a fun craft that involves paint. 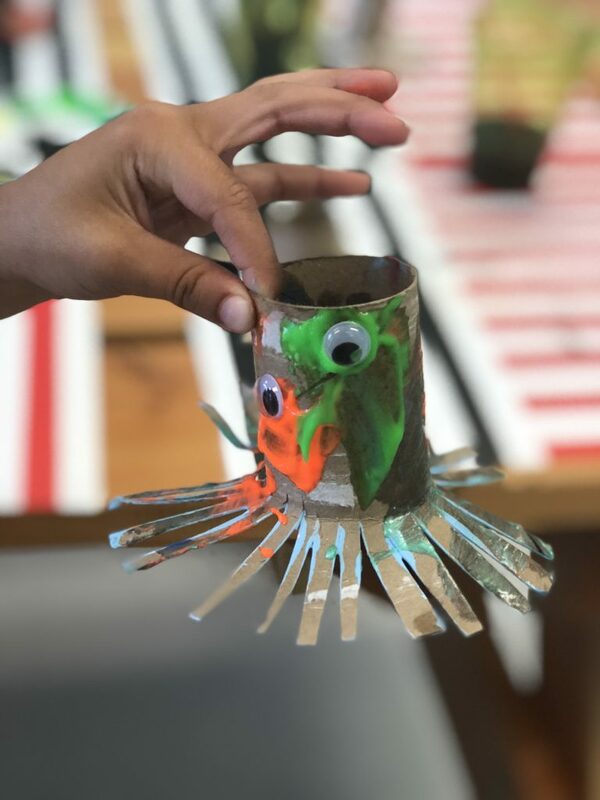 Painting is one of our favorite activities at Imagine Play because kids of all ages love it and this one is extra special as you can paint a 3d object, plus turn trash into craft. Start by cutting out a square flap at the top of the roll. Folding it up creates a windshield. While paint is still wet glue wheels on (some kids may be not paint the whole roll, so you can use glue to glue some wheels). 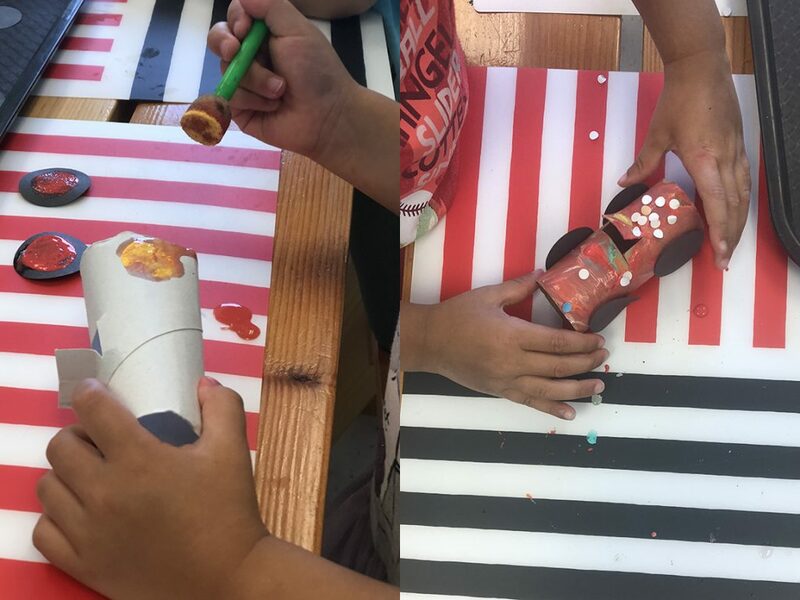 What we love about this craft is kids of all ages can enjoy by painting the roll as intricate as they want. 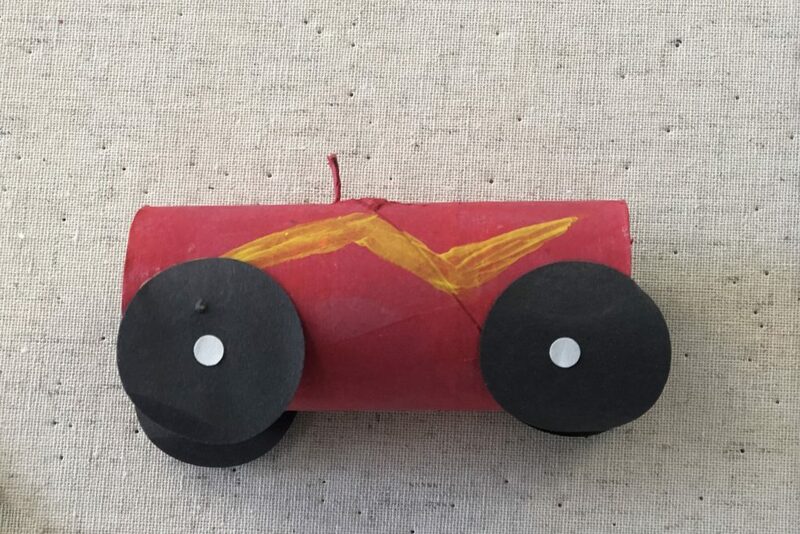 Kids that love cars love this paper roll car. Here’s another craft that involves an empty paper roll. 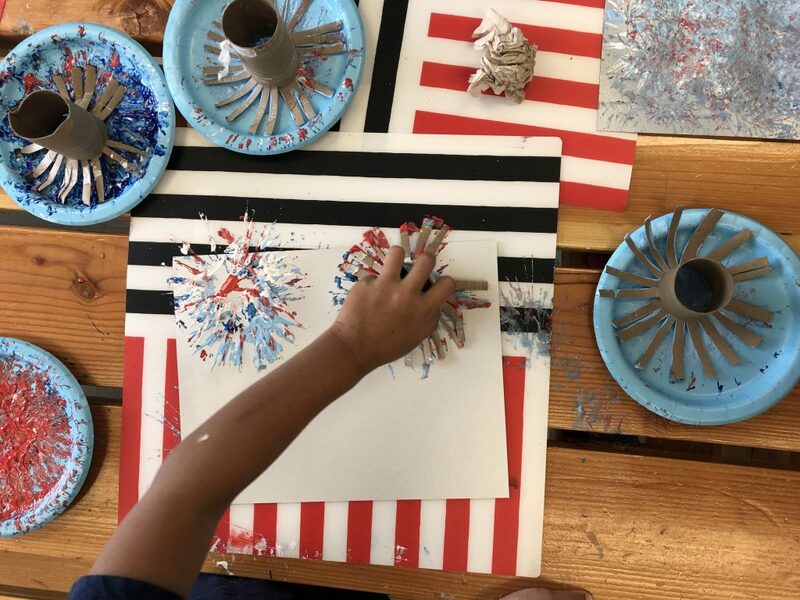 Remember that fireworks craft that we did during 4th of July? We used the left over stampers to make squids by letting the kids paint and apply googly eyes. 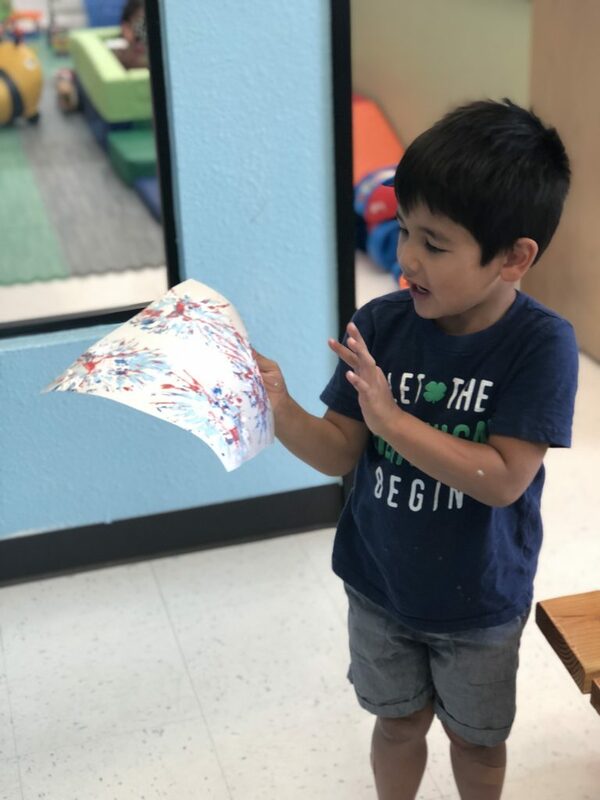 Join us for Open Play M-F and create crafts just like this. 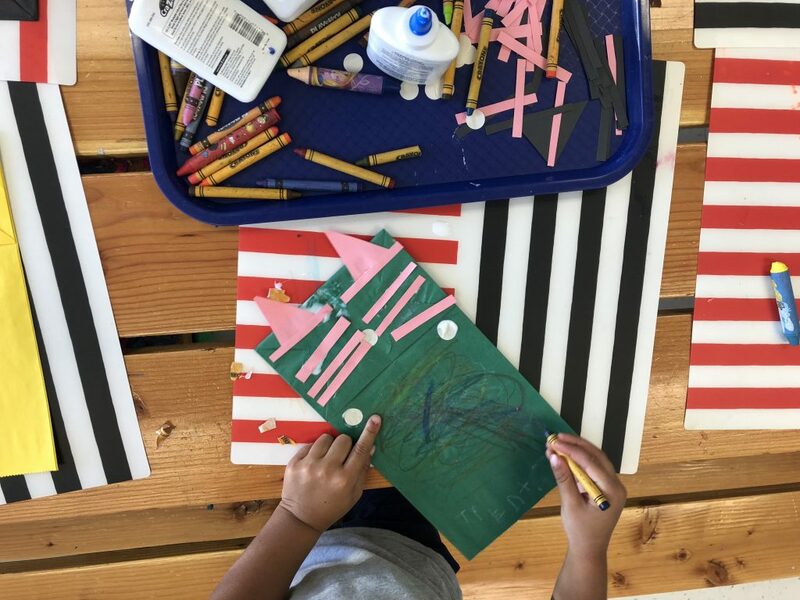 Our recent kitten birthday party has still got us swooning, which inspired this craft idea for open play. 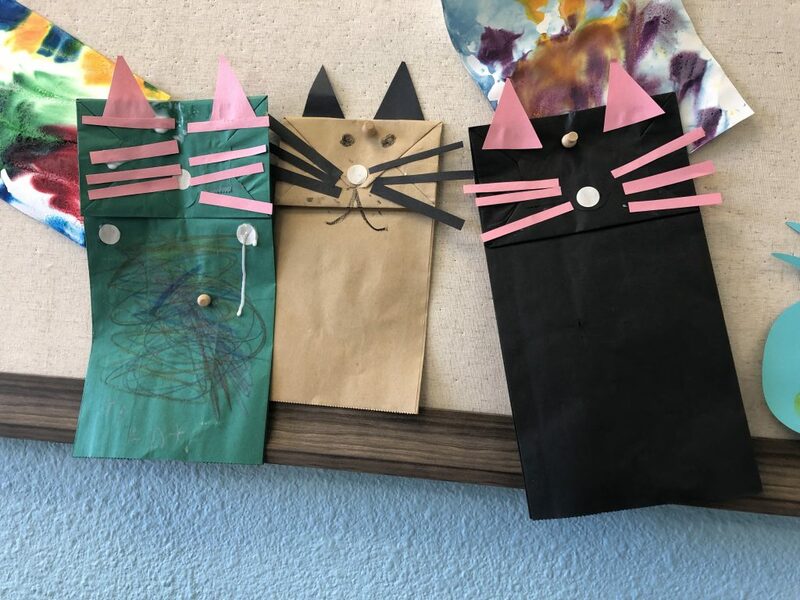 We love that you can turn a bag into any animal puppet you want, but this cat puppet craft is too cute! 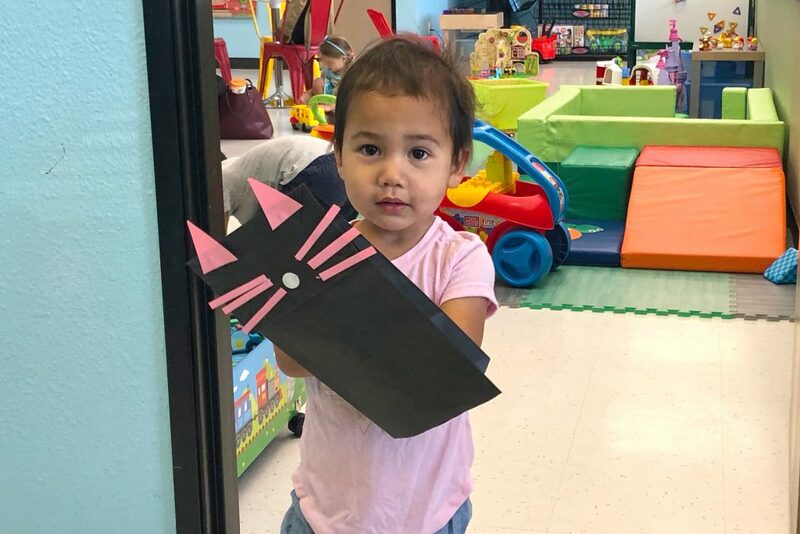 If you have younger children like most of our Open Play age demographic you can start by cutting triangles (for ears) and thin rectangles (for whiskers) out of the construction paper. We also used a hole punch to make a circular nose, but you can cut out noses just the same. 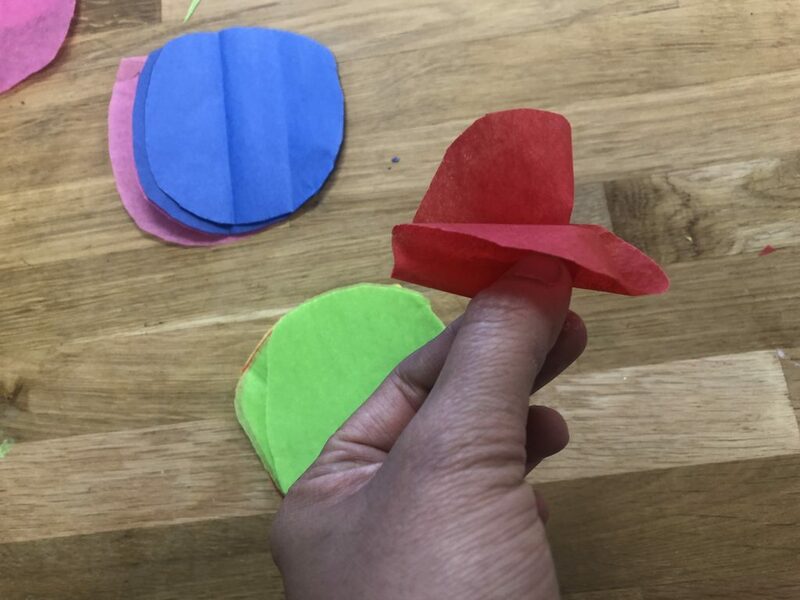 If you have older kids you can make this activity last a bit longer by having them cut out their own ears and whiskers. Have the kids glue their ears, nose and whiskers on to the bag. They can draw eyes and a mouth with crayons. Once they have finished you can have them decorate the body with their crayons. 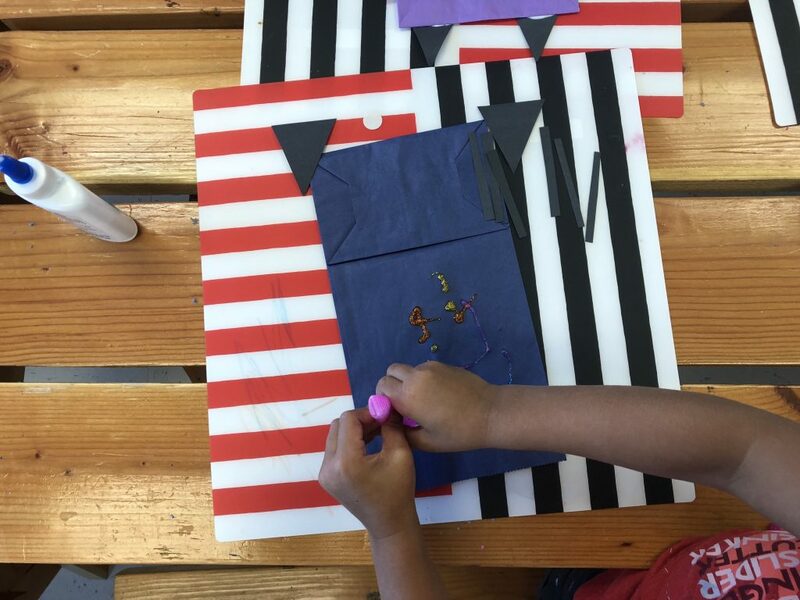 To make it more fun, you can provide stickers, gems and other fun items such as glitter glue (kids can’t get enough of it). Once the cat puppet is assembled and dry, the kids can stick their hand in it and enjoy. Extend this activity out by finding a cat related book and incorporate the puppet into story time. 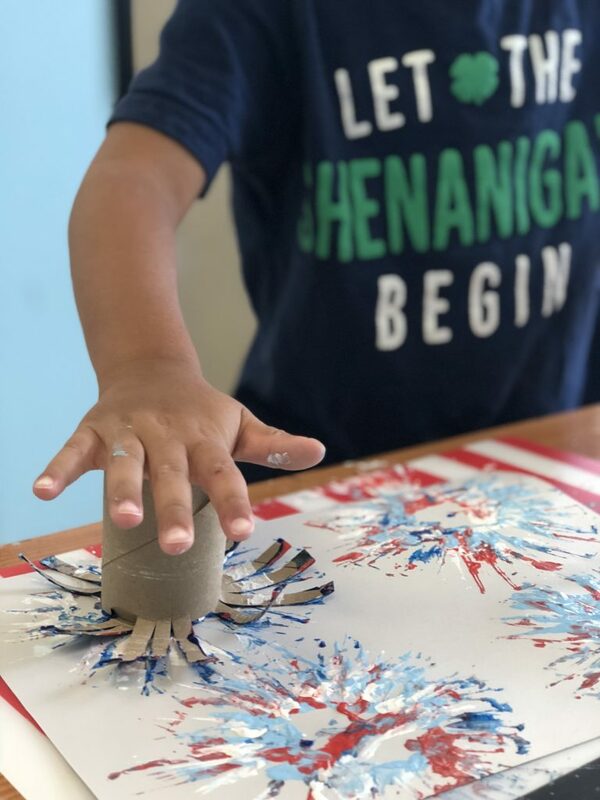 If you are anything like our staff we are pinterest obsessed and since toddler friendly arts and crafts are part of our daily staple here are Imagine Play, we decided to try this heavily pinned fireworks painting project in celebration of our Independence Day and it was everything that we had hoped for! 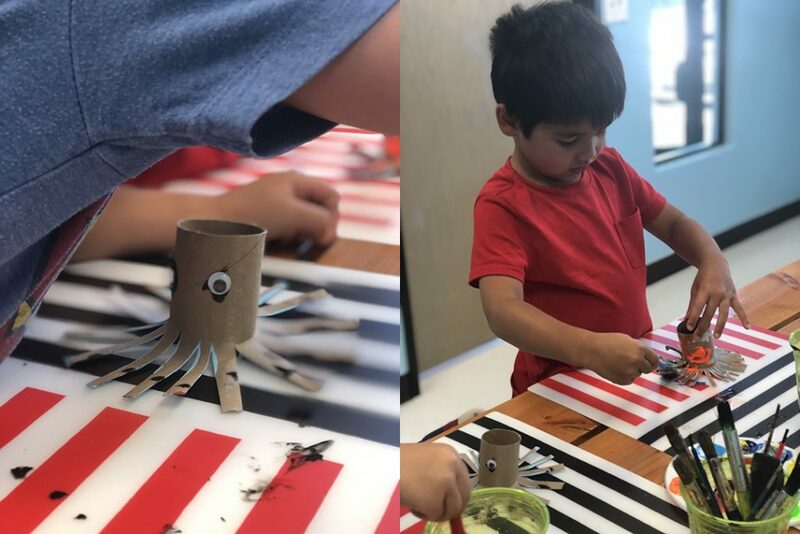 The kids loved this art project and we plan to reuse the rolls next week to make squid inspired animals. 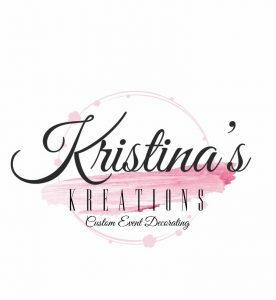 Stay tuned for that in our arts and craft section on this blog. 5. 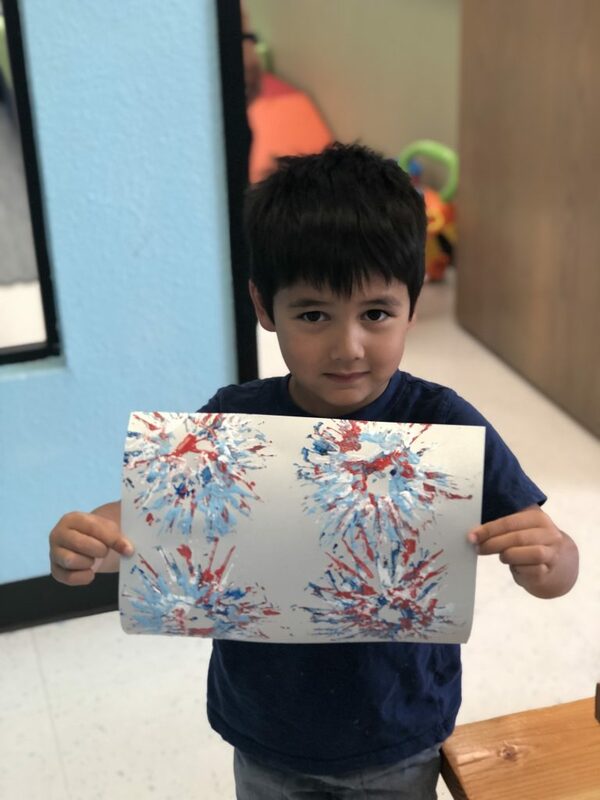 Show the kids how to make a firework by stamping their paper with paint and encourage them to mix the colors. It looks best with three-four stamps per firework. On a side note, plan to give them bigger sized paper. We have pictured here an 8×11 sheet, but the kids ran out of room quickly and soon their fireworks became muddled because they could stop stamping. 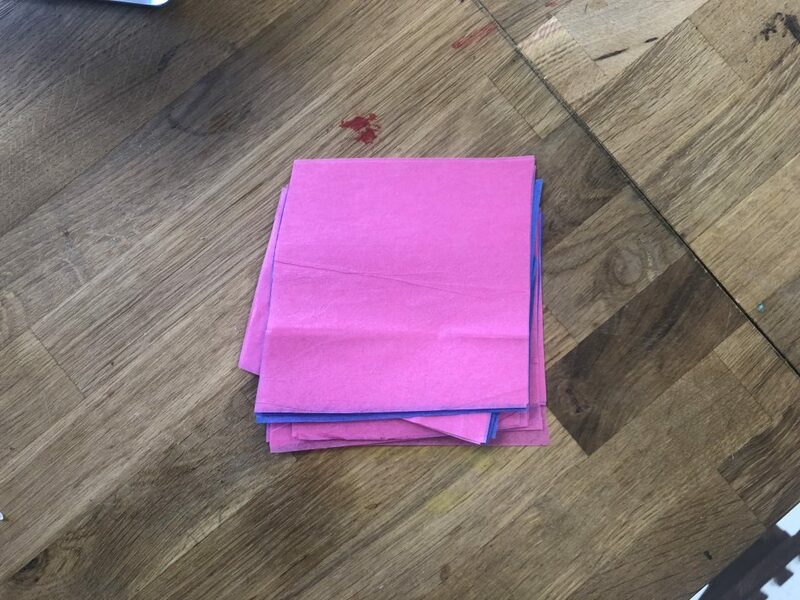 🙂 A bigger sheet of paper will allow them more room to make more fireworks so they are not tempted to not stamp over their already good looking fireworks. This fireworks painting project is a perfect to repeat for New Year’s as well.